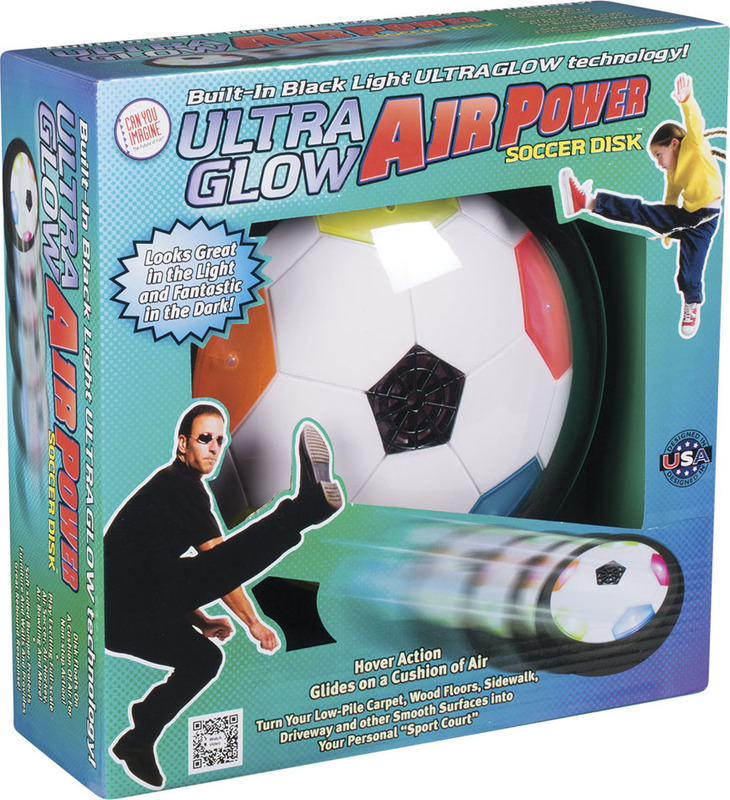 The Air Power Soccer Ultra Glow rides on a cushion of air and glides across with a push or kick. 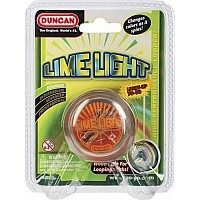 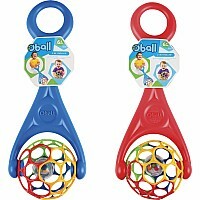 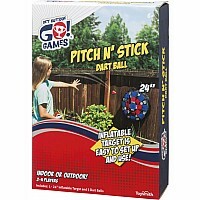 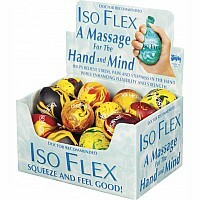 It's rubber edges and low surface make it sturdy and the black light allows for night time play. 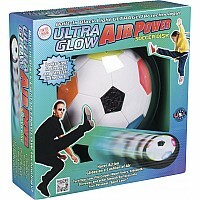 Measures 7.5" across and requires four AA batteries (not included).